Hair fall is one part of the battle, hair growth is another. If you are dealing with a hair fall problem, you are dealing with hair growth as well, by default. Here are Zuri’s top 5 tips on how to grow hair faster. 1. 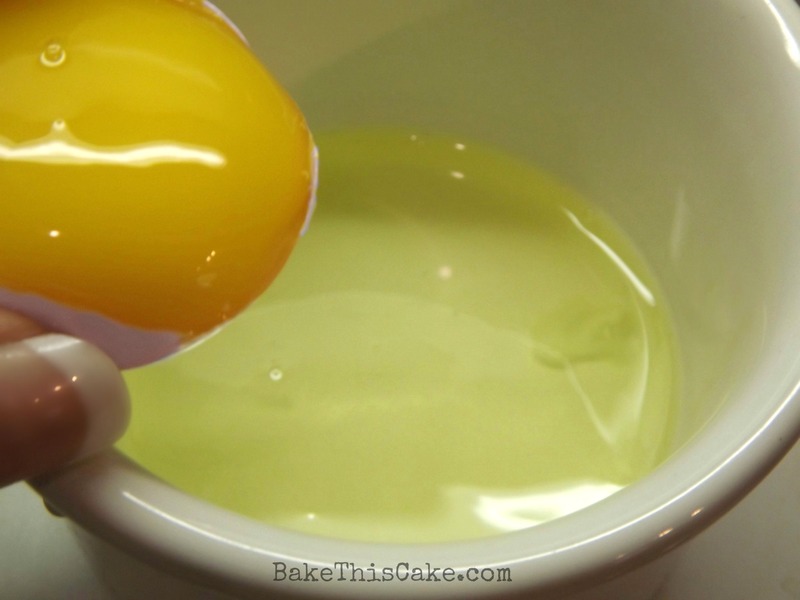 Separate two egg whites from the yellow. Add a spoonful of olive oil and 3-4 drops of honey. Beat the mixture, till it comes together. Apply it on your hair and scalp and put on a shower cap. Keep it on for about 30 minutes before you wash it off with warm water and mild shampoo. Eggs are well known for their power packed protein dose. 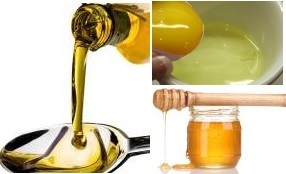 Olive oil nourishes and strengthens the roots of your hair while honey gives it a thorough conditioning. 2. 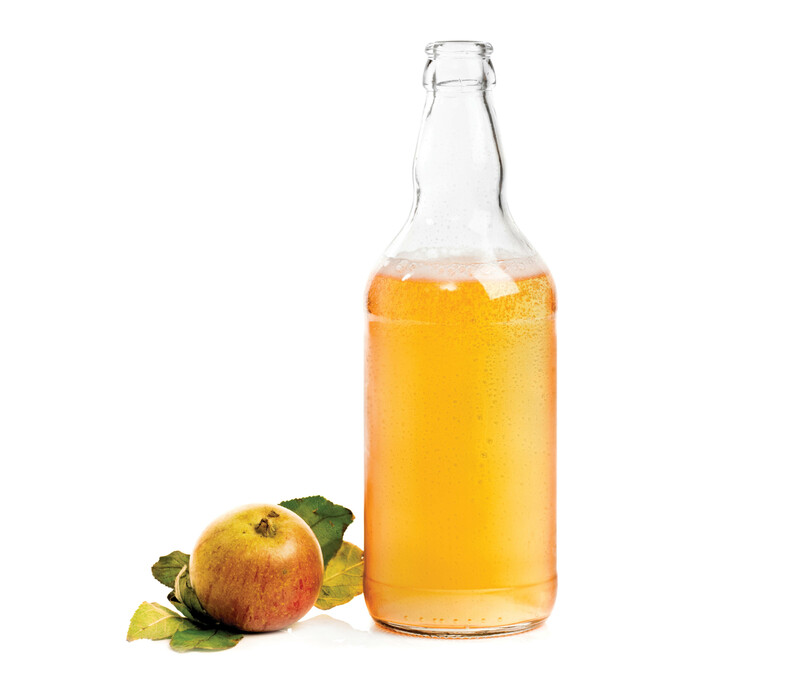 Rinse your hair with an apple cider solution. Mix about 5 spoons of apple cider in a glass of water and mix it up. After you wash your hair, rinse it with the solution. Repeat every time you wash. The apple cider helps to reduce hair fall and stimulates growth of hair. 3. Take a medium size potato and grate it to extract the juice. Apply this juice to the scalp of your hair and massage it in. Keep it on for about 30 minutes before washing it off. 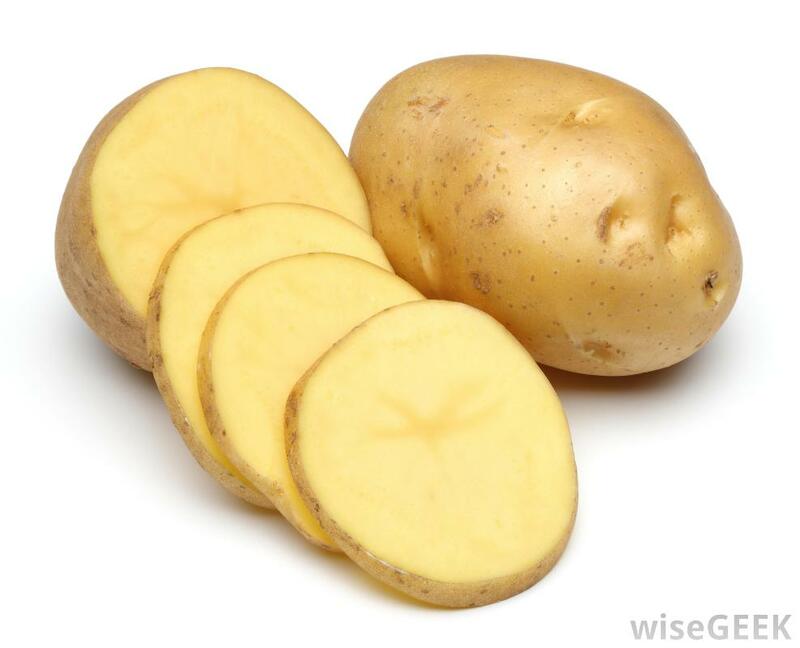 Potatoes are rich in nutrients like vitamins, which work very well for stimulating hair growth. This remedy can also be used by those facing the chronic hair loss condition called alopecia. 4. Give your hair a spa treatment using the natural ayurvedic herb best known for strengthening hair– amla. Take 2-3 spoons of amla powder and add enough lime juice to make it into a thick paste. Apply this to your scalp and hair and let it stay till it dries. Then wash it off with warm water. 5. 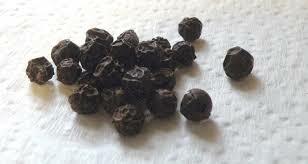 Spice up your hair growth mission with peppercorns. Predominantly used in Ayurveda to make your hair soft and lustrous it also helps keep your hair strong. Take half a cup of peppercorns and blend it with lime juice to make it into a thin paste. Apply it on the roots of your hair and rinse it off after it dries. Combine these remedies with our hair fall remedies for best results. After your hair fall reduces, you can focus entirely on the hair growth remedies, so that your hair returns to its former thick and shining glory.